Skinner & T'witch had an excellent time playing a live session for Andy Fea, with Max Roberts (Folk Hour) on Beverley FM! Skinner & T'witch's 'The Election' and 'Love Me Forever' played on Colin MacDonald's Folkal Point on Dunoon Community Radio, An Radio, Two Lochs Radio, Crystal FM, HBS Glasgow, and globally online on Blues and Roots Radio! 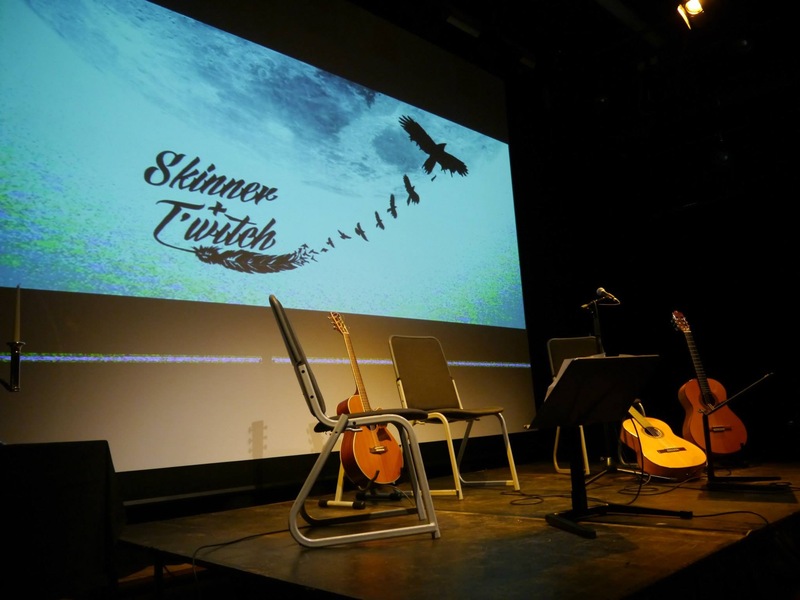 Skinner & T'witch's 'The Fool's Journey' played on Roger Williams' A World of Difference on NG Digital! Skinner & T'witch's 'The Election' played on Jon 'Chip' Colcord's Out of the Woods on 18 US/UK radio stations! Skinner & T'witch's 'The Election' played again on Ian Freedman's Readifolk Radio Show, globally online on Blues and Roots Radio!